Read more about the Membership Vows in the United Methodist Church. Each time a new member joins Hawthorne Lane UMC, the whole congregation reaffirms our commitment to our shared covenant. Joining Sundays are special services in which we welcome new members and renew the ties that bind us together as the family of God. Download it here membership form. 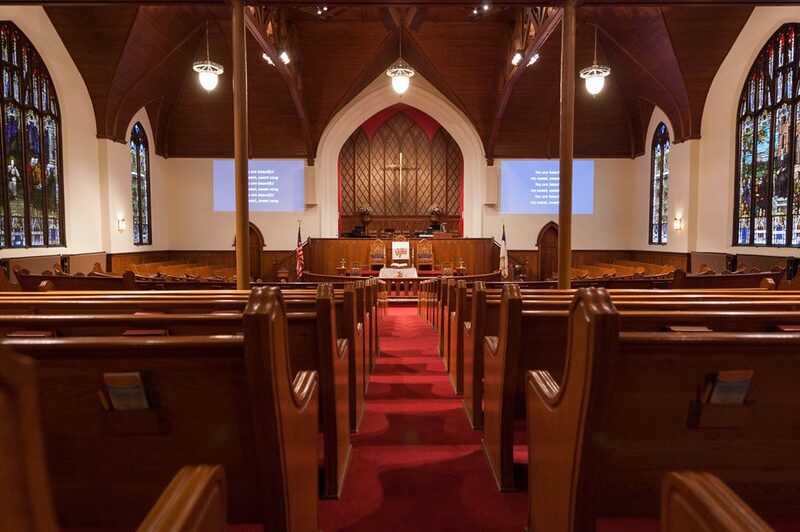 Are you interested in becoming a member of Hawthorne Lane UMC? Whether you have been attending HLUMC for a while and are ready for the next step, or you’re just interested in what we’re all about, we encourage you to join us. We have frequent “new members Sundays” but you can also join any time. A couple times a year we offer “Pizza with the Pastors” – a casual gathering after worship to learn more about the ministries of Hawthorne Lane UMC. If after that you feel like HLUMC is the right fit for you come join us two weeks later for a membership class to learn all about the United Methodist Church, our beliefs, and plan for joining. We are passionate about our members being fulling involved and active in the congregation so at that time you’ll have the opportunity to share where you will participate in worship, in spiritual formation, and in service.